Councillors have decided 7:1 not to support a request to prepare a Planning Proposal to rezone land bordered by Saddleback Mountain Road, the Princes Highway and Weir Street. The owners are seeking to change the largely rural landscape (RU2) zoning of the 40ha (99 acres) site to low density residential (R2), resulting in 455 lots. a large residential development at this time. “We have a number of issues to resolve first before we rezone this land. “We are just starting on our Local Strategic Planning Statement that is going to talk about the character of the town and were we want to go in the future. He mentioned the need for a traffic study to be conducted for the whole of the town before another 500 or more houses were added to the mix. Studies are also being undertaken by Sydney Water to ascertain if any augmentation is necessary for the waste water system. “Within a year or so we will have these studies and be able to make informed decisions. Rather than including the words ‘at this time’ in the motion, Councillor Reilly urged his fellow councillors to be unequivocal in their rejection of the proposal. “Do we want a position at the negotiating table that dictates our terms of surrender? They want to take the green hills and cover them with houses, and if we say yes to this one there will be another one. Department of Planning and Environment for a Gateway Determination. This application would go through the Joint Regional Planning Panel. 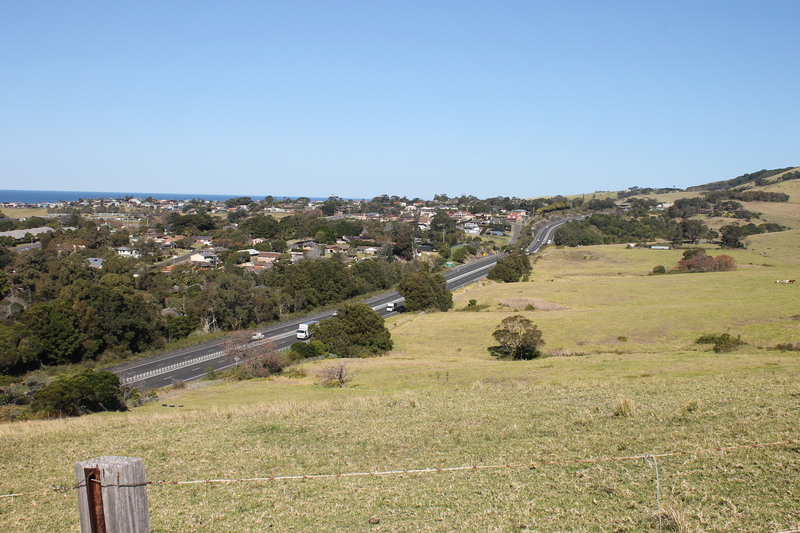 Both areas were included in the Kiama Urban Plan as sites for possible urban expansion. Councillor Warren Steel was the only one to vote against the rejection, citing the need for more affordable housing. 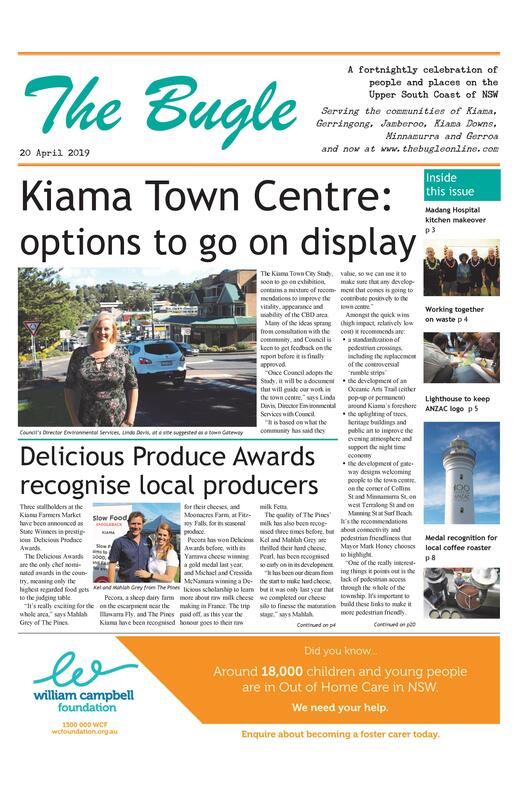 At the same meeting, a Planning Proposal for land in Dido St to be rezoned for 60 allotments was knocked back as it was not earmarked in the Kiama Urban Strategy.